To be honest,I find solace when I do staycations after a week long of hardwork over office and personal stuff. Most likely, I treat this as a breathe of fresh air that makes me pumped up for the coming week ahead. I've been recently stressed out by emerging things from the different aspects of my life that I actually wished a space where I can just relax and unwind even for just some days. 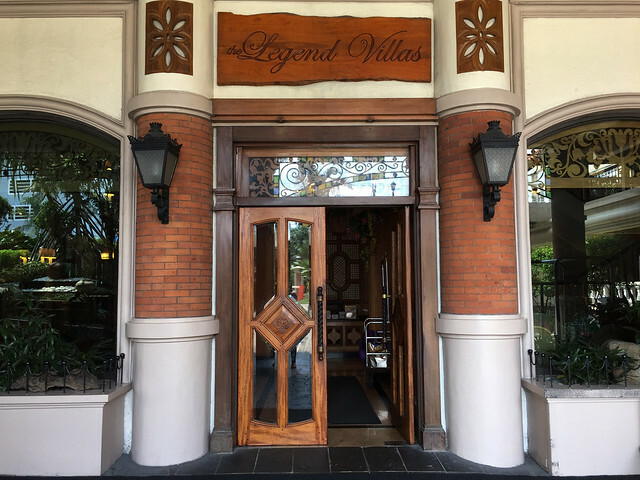 Good thing, The Legend Villas come at hand and invited me over an overnight stay at their rustic yet grandeur hotel. 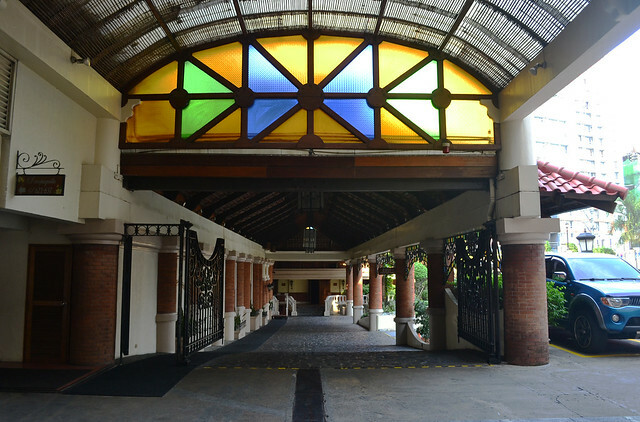 I used to be an intern at Summit Media and always notice the Venetian glass-framed mirrors infront of our building wondering if this place is a condo or apartment whenever I pass by. 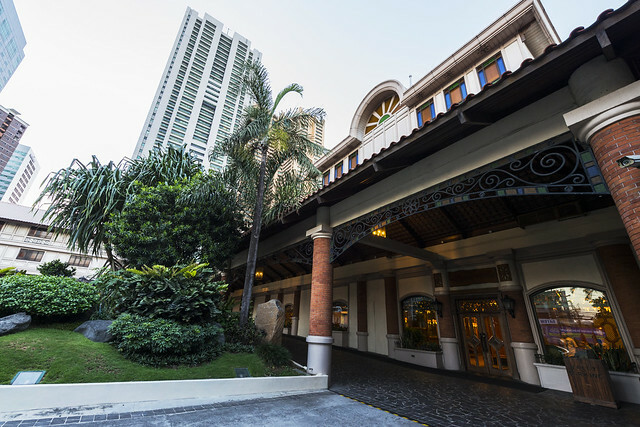 But then in the sides of Mandaluyong (near MRT Boni), didn't thought a motel turned hotel can be found along the busy streets of the metro. 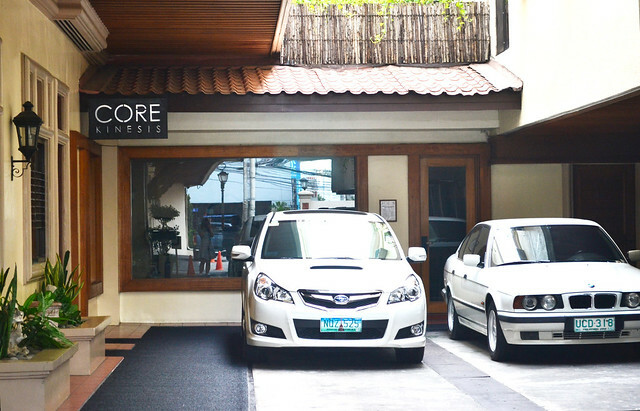 This 3 star hotel, 100% Filipino-owned, features 130 cozy rooms alongside functional ammenities that cater different markets all in affordable rates. 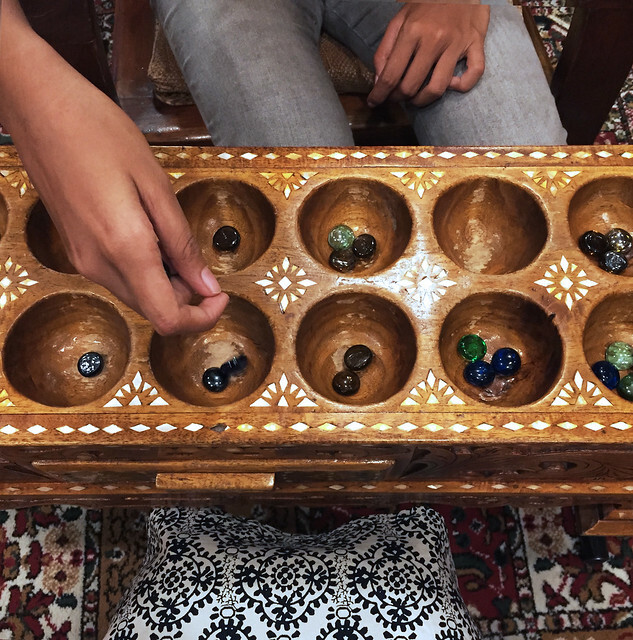 Love how the Filipino-themed hotel lives up to its name by actually placing grown up filipino games like sungka in the lobby while waiting. 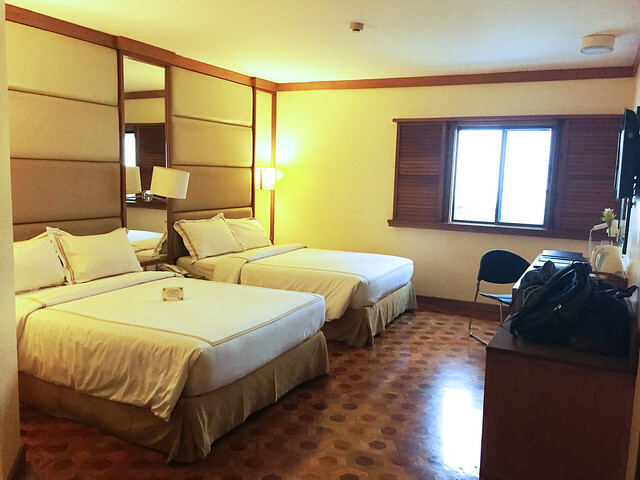 The first time I laid eyes on the deluxe room were I'll be staying that night, I was astonished to see how homey it feels given the warm-toned wooden accents inside. 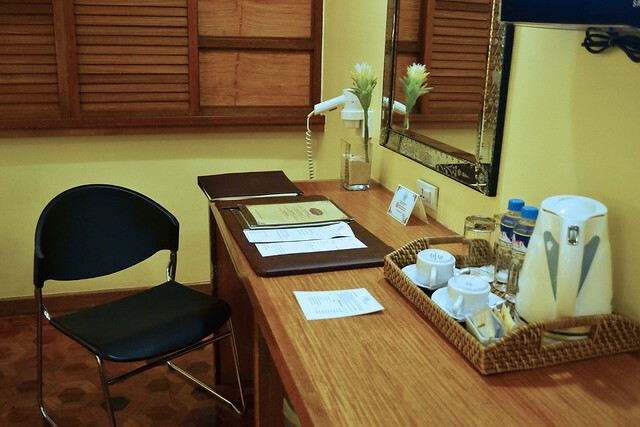 Key amenities of the room includes access to cable TV, mini bar, private toilet and bath, phone, work table, and Wi-Fi Internet connection. I have to commend the internet connection because it has been hella fast since the time I connected to their Wi-Fi. To the fact that my roomies were able to download torrent videos while we were surfing the internet! Everywhere I go within the hotel vicinity, I'm always up-to-date with my social media notifications. Too bad that around 2 am, the Wi-Fi went off and it wasn't fixed until around 11 am the next day. I was really tired from the week that's why I literally just stayed in the room to take a rest while being on my laptop just to check quick updates online. 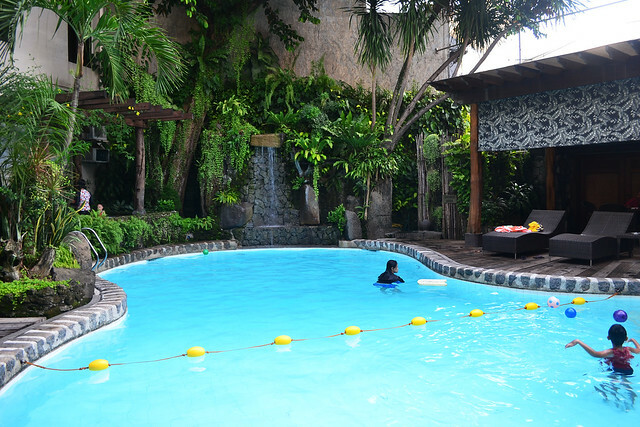 What makes me go out of my temporary abode is either the scrumptious meal waiting at Lola Maria's located at the main building of the hotel or the jacuzzi calling out my name. 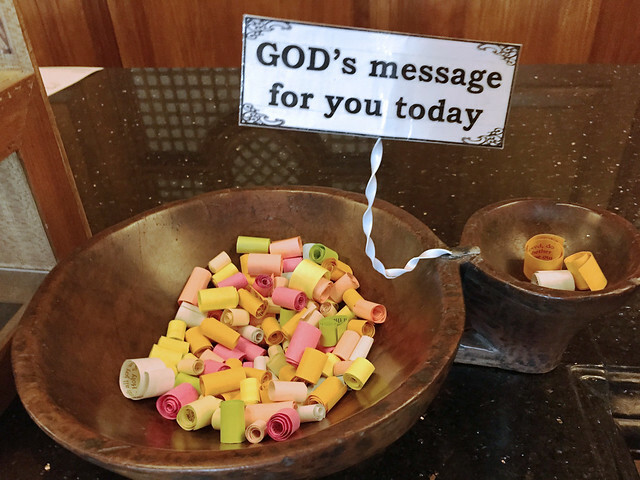 I certainly like how hospitable the staff were. Just like how hospitable we filipinos were famous for. There was a time when we encountered problems with the Samsung television in our room and when we called for their technical team, they were on the rescue and we were able to watch a movie on the television with our flash drive. Kudos! I've never thought that this sheltered hotel has this scenic view of the swimming pool and jacuzzi in it. The morning after, I looked forward to hanging by the jacuzzi and contemplating what life really has to offer for me. The place is so zen I'd often in this area if I'll be staying here once again. 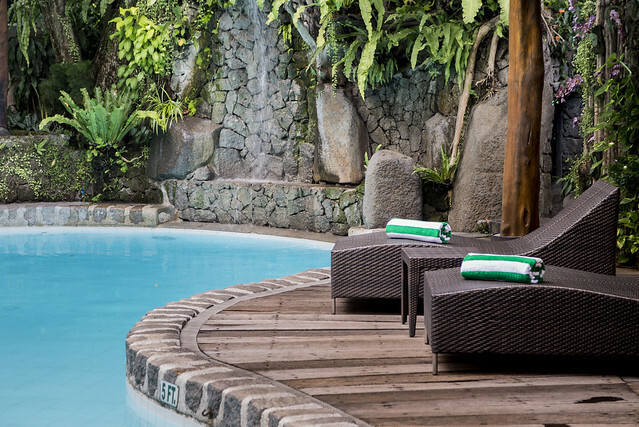 There's also a gym named Core Kinesis located nearby the Swimming Pool in case guests wants to retain their fitness goals even in their current staycation. But as for me, it's a cheat day for the rest of my stay at the hotel. 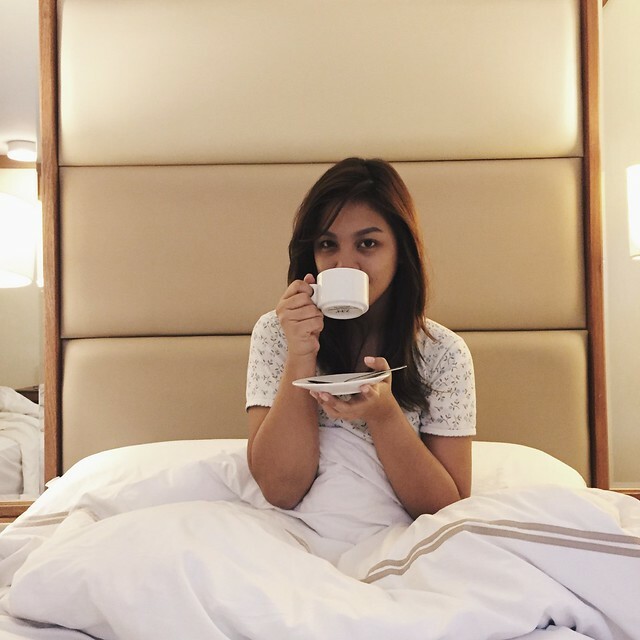 I never thought that this staycation would be something I'll really cherish. Even if its residing in the metro, I know that there's a home I can go to when I feel like going away from the reality that I'm currently in. 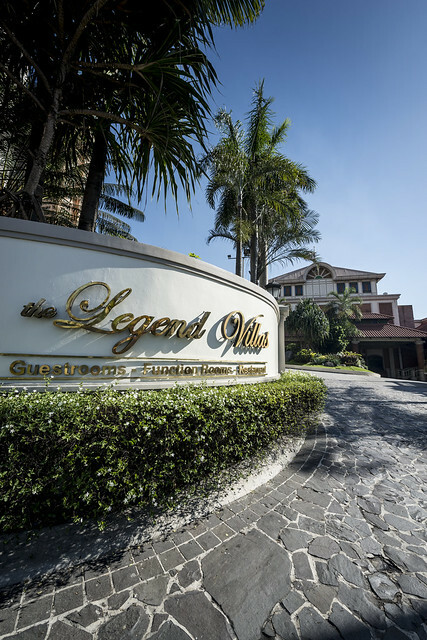 The Legend Villas is located at 60 Pioneer Corner Madison Streets, Mandaluyong. View their rates here. Also follow them on Facebook, Twitter and Instagram.